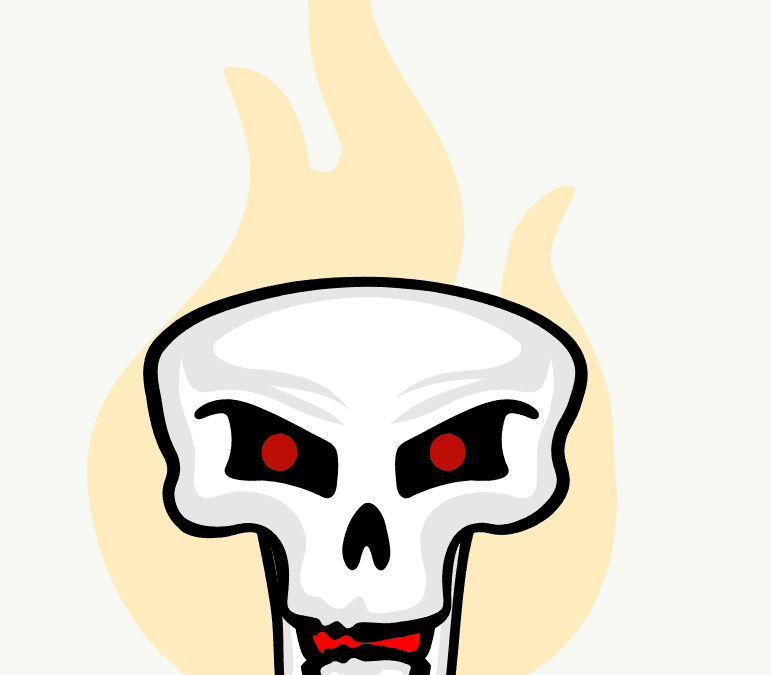 Celebrate down-time at Halloween with some SVG/CSS animation, why not? A simple Illustrator doodle saved as an SVG and animated with CSS 3. Want one? Let me know.